Since 1995, Pacific Business News has celebrated the speed of small business with its Hawaii’s Fastest 50 awards luncheon. 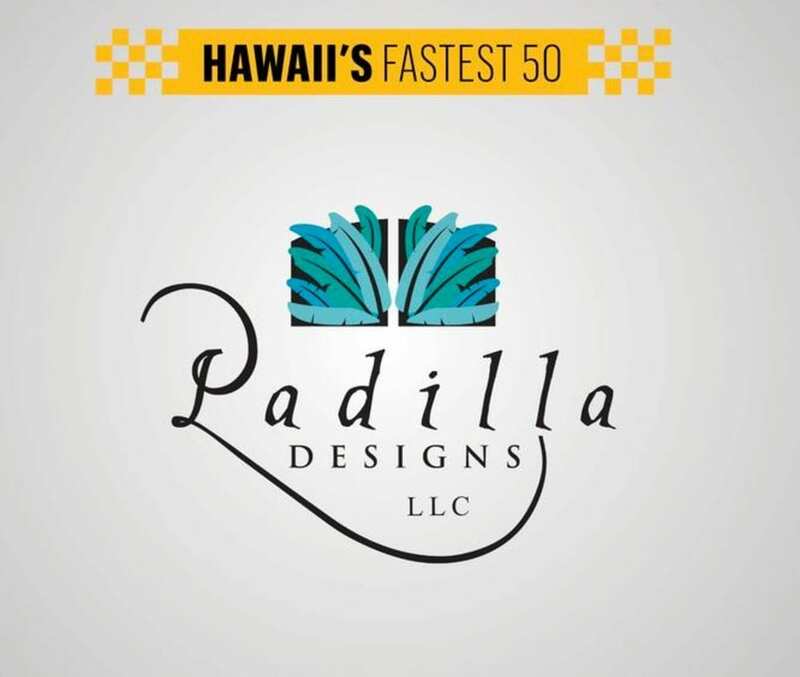 The Padilla Designs team is honored to be recognized in the top fifty of Hawaii’s fastest-growing local companies for 2016. To view our spot on the list and to browse through the “Fastest 50” for 2016, click here.